As published in The Telegraph on Sunday 18th December 2016. 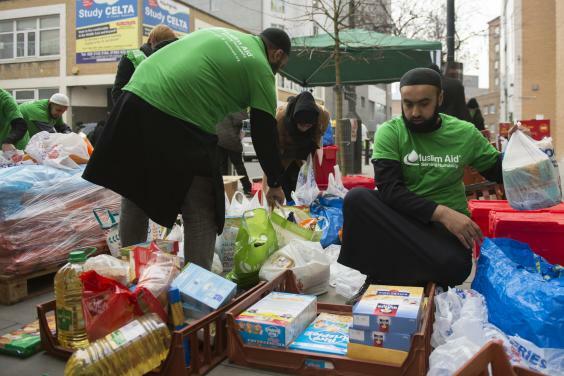 Muslims in London have donated 10 tonnes of food to feed the homeless. 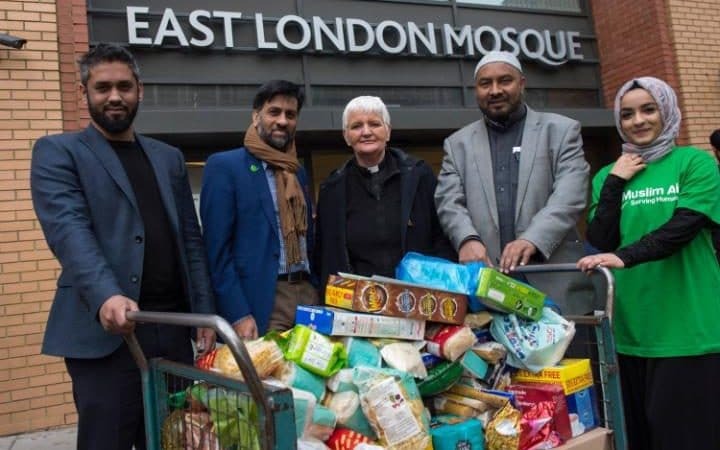 Jehangir Malik, Chief Executive of Muslim Aid, said: “With austerity cuts and the housing crisis, more and more people are ending up on the streets – destitute. Shaykh Abdul Qayum, Chief Imam of the East London Mosque, added: “Muslims are inspired by their faith towards helping others in need. It is a religious duty for Muslims to try to help others, irrespective of a person's faith or background. This compassion is truly reflective of what Islam stands for. Ian Richards, Head of Crisis at Christmas, said: “Every year, Crisis opens its doors to thousands of homeless people, offering a safe, warm welcome with food and companionship, as well as access to vital services and year-round opportunities.